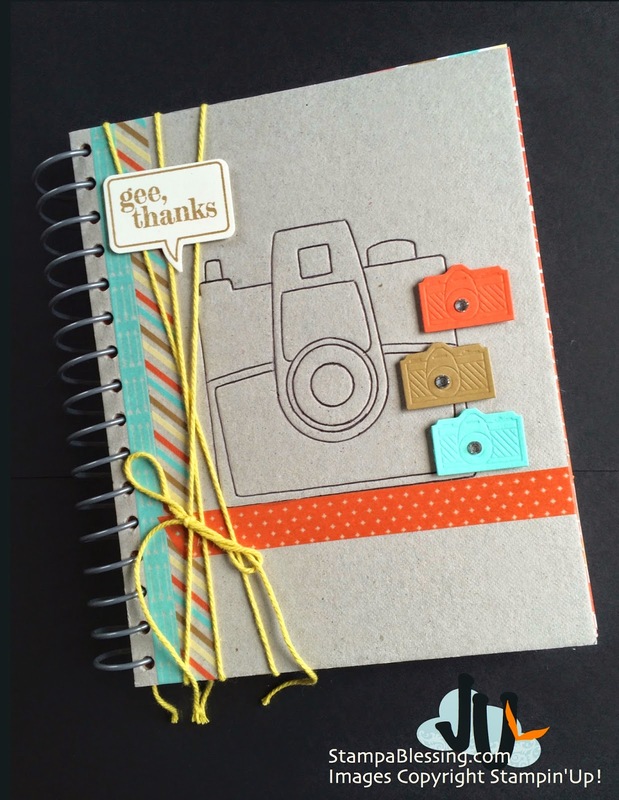 I started a Thankfulness Journal! I came up with the idea of dedicating 100 days to be thankful and find the beauty in each and every day. So here I'm sharing a few of my days already journaled. I plan to start to do this with my kids this week. 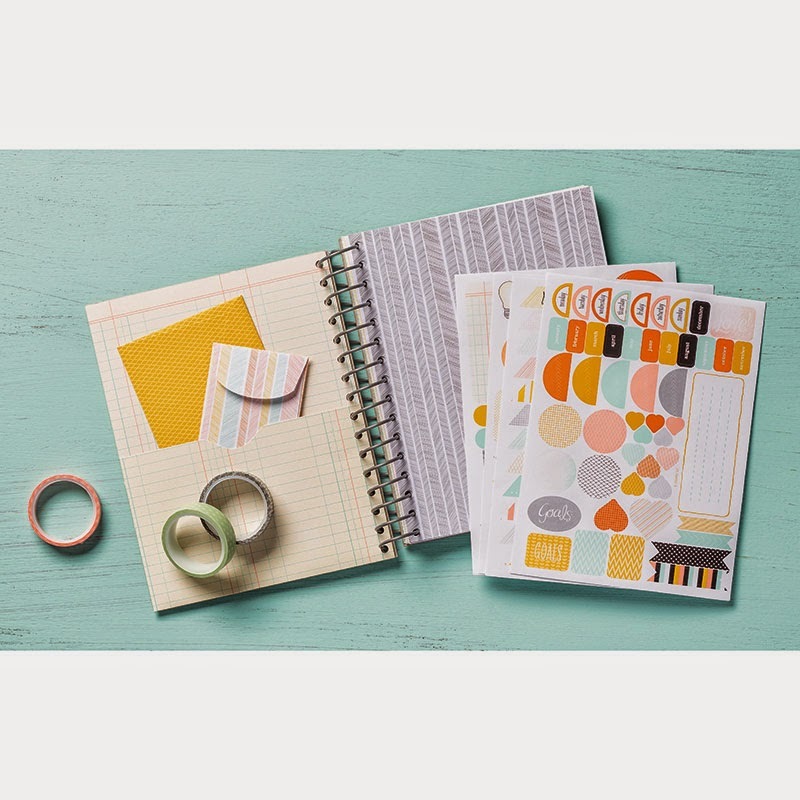 I got them each a Retro Fresh Journal Bundle. 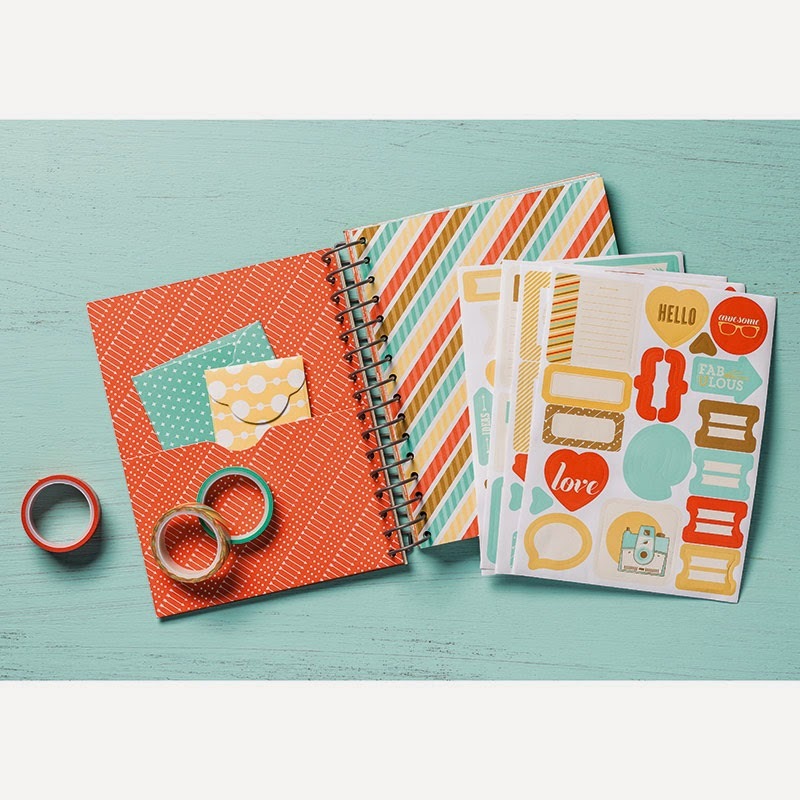 It comes with the journal, stickers and washi tape for nay $17.50. Eeek! We all need to practice thankfulness. Join me sharing your fun #100thankfuldays here below…you may link as many times as you would like. Feel free to use whatever you have at hand. I will refer back to this post for linking purposes and will keep you posted every week with my own pages. Let the thankful days begin!! 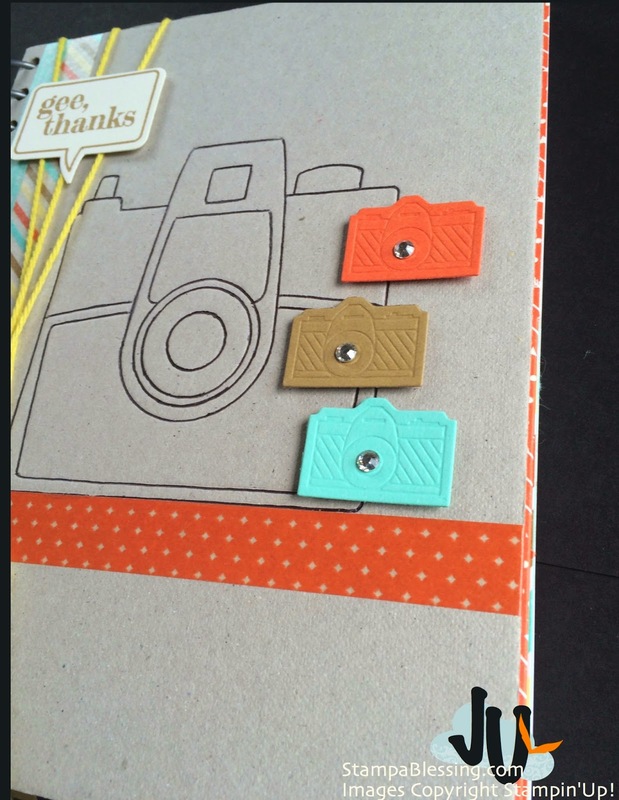 To decorate the front of my journal I traced the already debosed camera and then added a few die cuts made with my On Film Framelits. 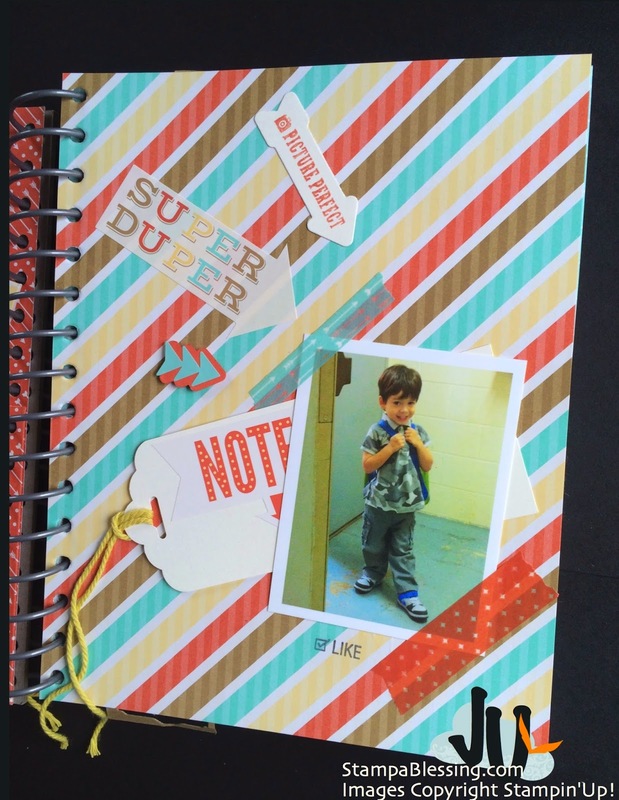 A bit of thick Baker's Twine and Word Bubbles framelits with Just Sayin' stamp set. Love this pic of my baby boy. I started by thanking the Lord for this sweet boy. I jounced all the sweet things he says to me daily like "You are the best mom…" on the back of that cute tag made with the Scalloped Tag Topper Punch. Trying to keep it simple. On the left I gave thanks for things that make me happy! A done workout, orange (rug), a clean house (rug) and the Word…lifts me up indeed. On the right I gave thanks for new friends to go out with and enjoy life. What a refreshing blessing! Left: Giving thanks for this little girl. She is funny, loud, brave and way too social. Haha! So much to be grateful about I wrote it behind the tag. I like hiding my journaling most times. Haha! Right: Always thankful for an amazing man God gave me. He is my best half. Love him tons! TIP TIP TIP: In order to create quickly several pages at a time, I meditate during the day on what I am grateful for this day, then make a note on my phone and take a picture (unless I already have one). 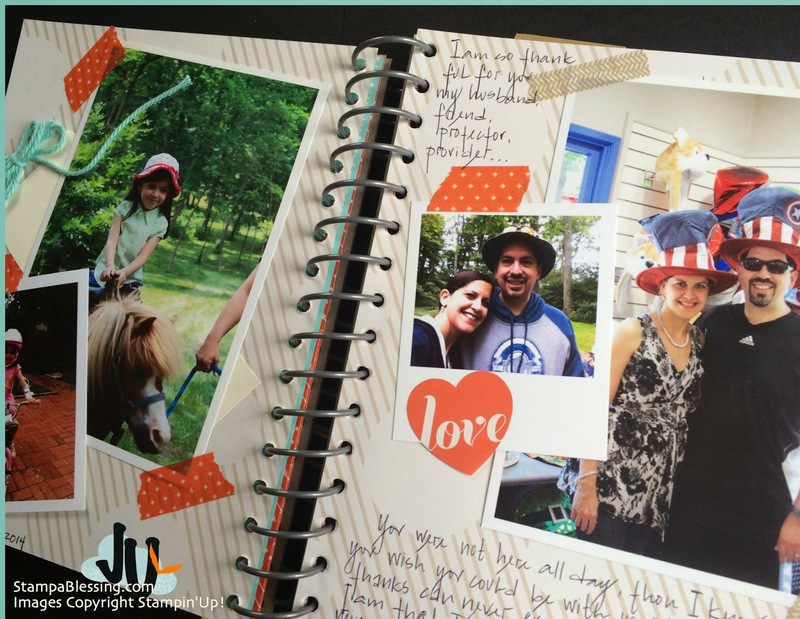 When I find a short time I print my pictures in my home printer…3-5 at a time and do my pages as simple as possible using what I placed in my little thankful basket. I will take a pic and show u my tiny basket next time. If you wish to see more This and That journals click here! Pick one of the bundles here! Check out the Retro Fresh Bundle here! 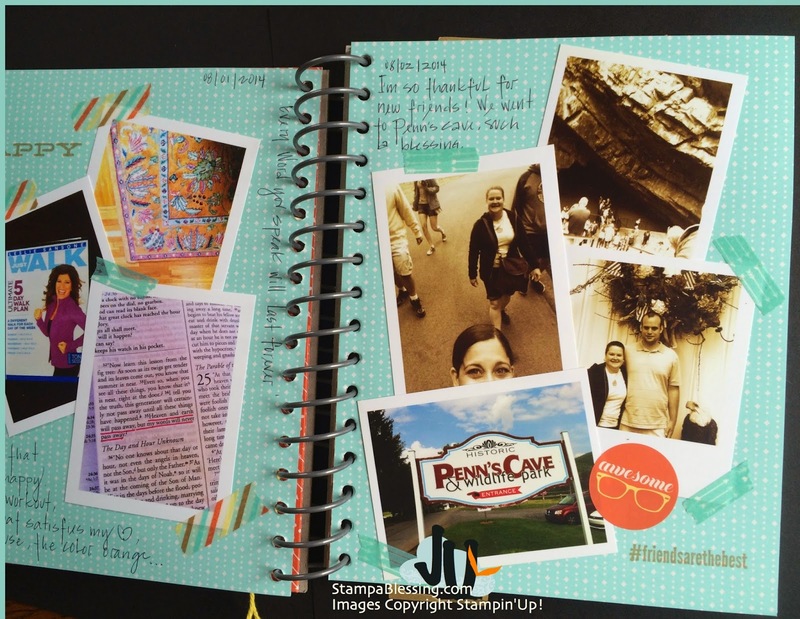 Link your This and That journaling below, your pages, photos from your phone, whatever works for you! Would love to hear what you are thankful about these days. Is easy! Psst….dont miss this awesome opportunity in the post below. How to be enjoy all the benefits I enjoy and more. 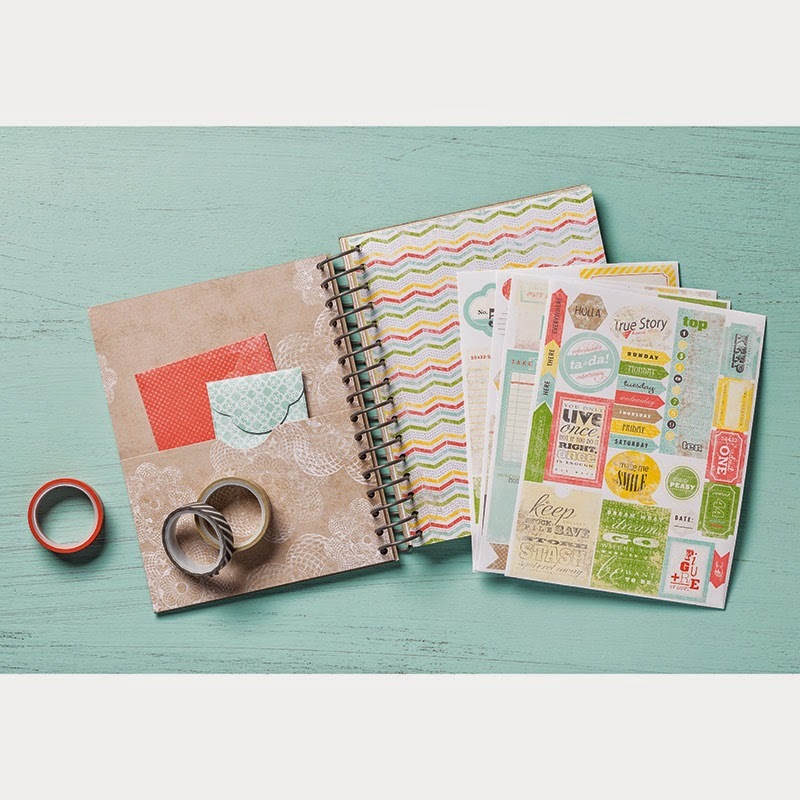 Stand Out Stampers is calling your name. I love your journal. 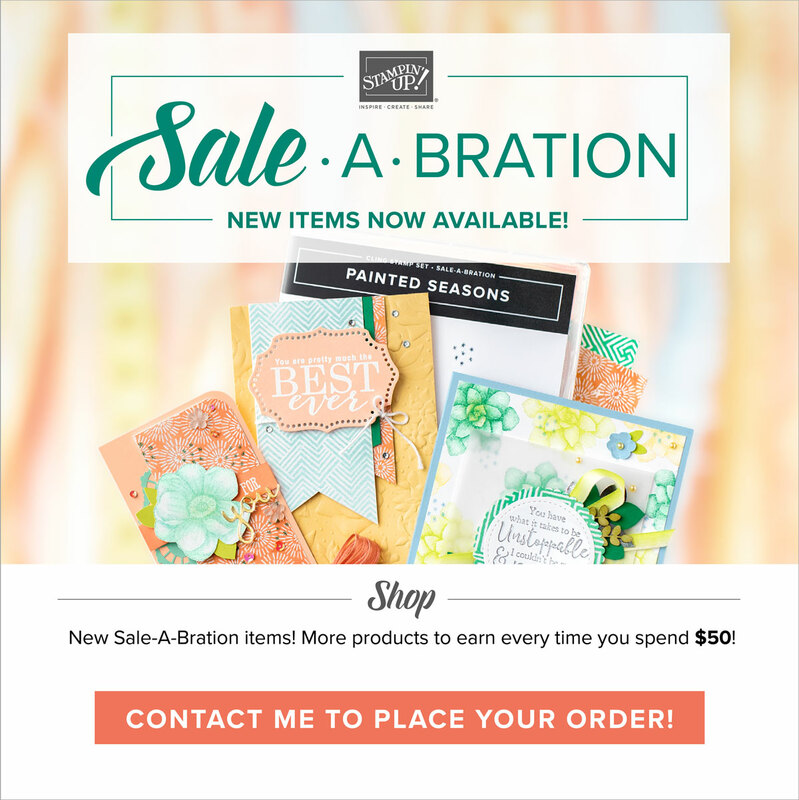 You did a fabulous job with these great products! Hi Wendie! 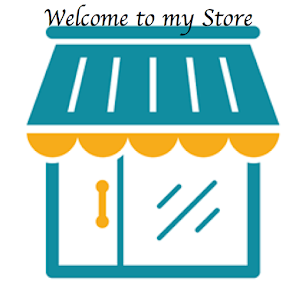 I am indeed having fun making these and using this product, Is simple but the possibilities are endless. You can just pick a simple layout and go from there. I only have a week done so far but love going thru my pages and being thankful about so many little things. God is good! Love you my friend! 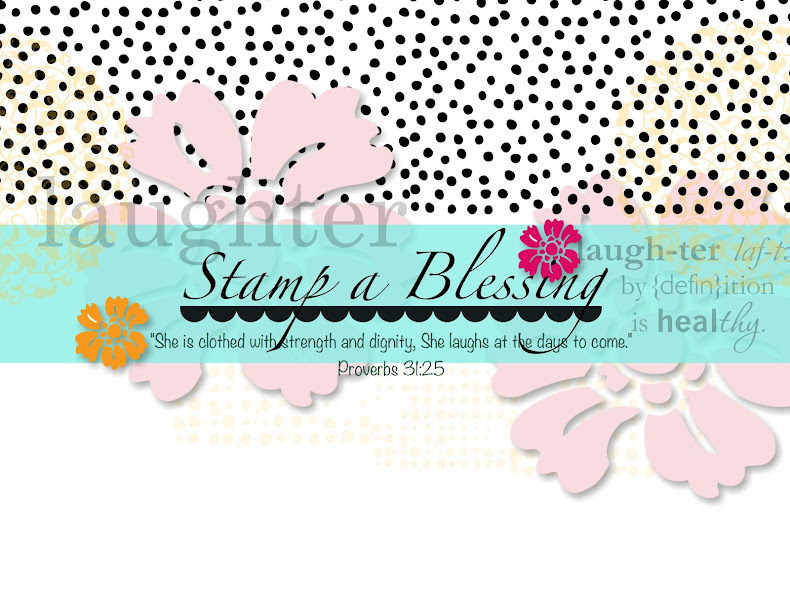 Keep stamping blessings!